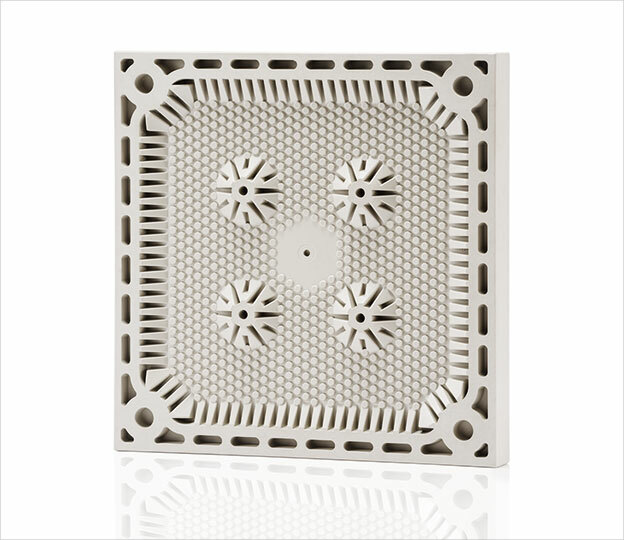 Klinkau is a global leader in the production of polyolefin (plastic) filter components. 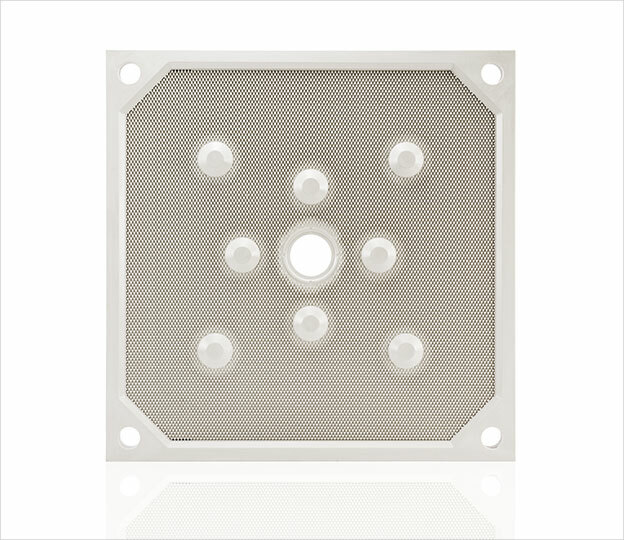 The filter components are primarily designed for the separation of solid/liquid phases principally in pharmaceutical, chemical, food and mining industries and in waste water purification technologies. 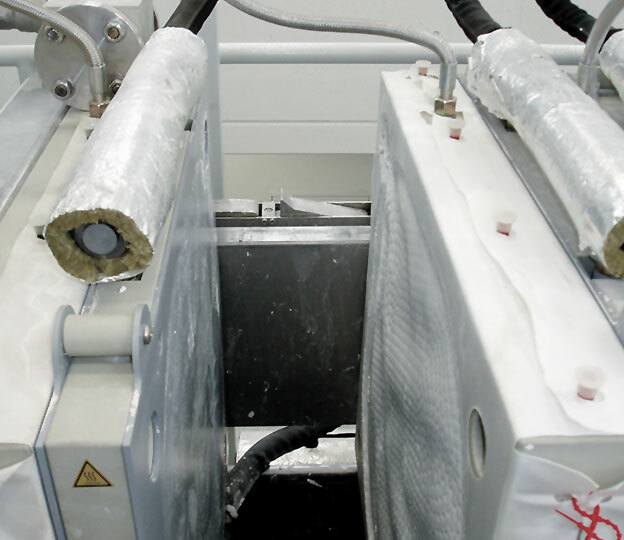 The Group pays utmost attention to continual research work and development in ultrafine filtering technology and in injection moulding processes producing specific heavy-walled, thermoplastic components. 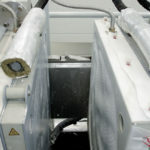 Several technical solutions of Klinkau are under patent protection. 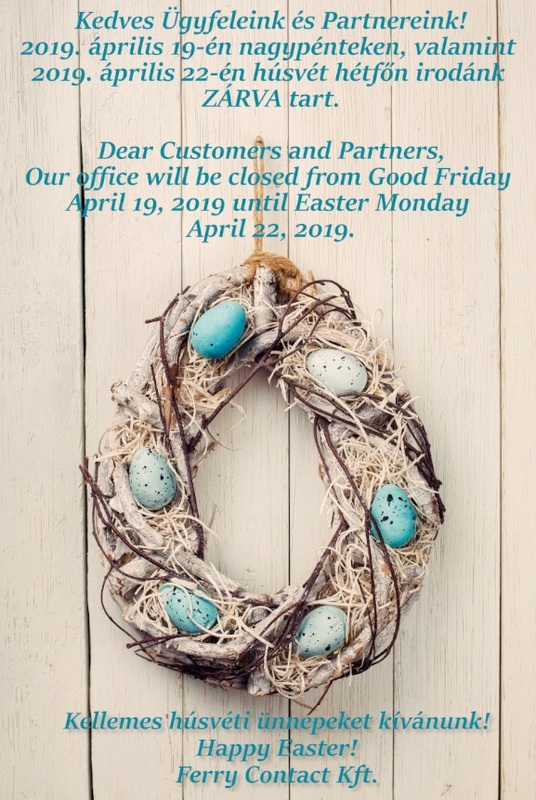 It is over 30 years now that Clients can rely on this trustworthy partner, the Klinkau Company, who provides innovative technologies and high quality standard first class services. 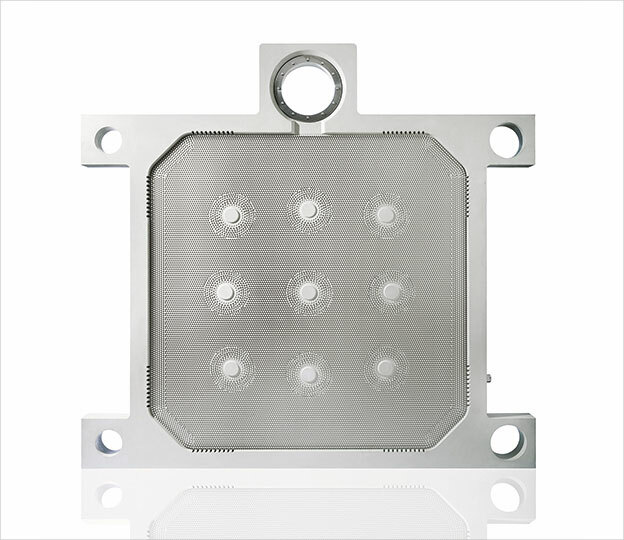 The widely known and applied filter plates and frames are tools that have been used in the field of solid/liquid separation for a long time. The plastic components resist to chemicals perfectly, besides they comply with strict hygienic requirements. 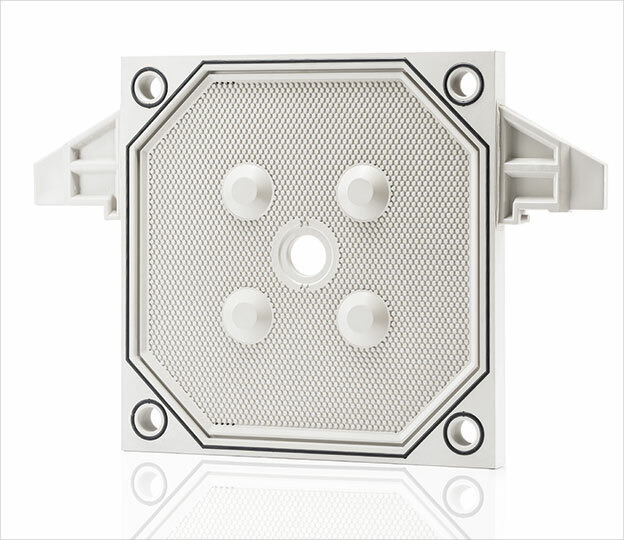 Filter plate and frame systems are typically designed for use in pharmaceutical, food and chemical industries. 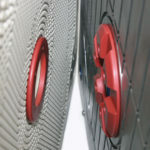 Symmetrical cake chambers in plate and frame systems ensure perfect cake washing performance. 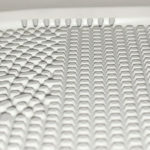 An additional benefit is that filter frame is interchangeable enabling simple and inexpensive production of different cake thicknesses. 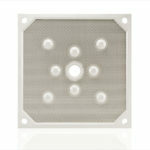 Recessed chamber filter plates made of polypropylene. 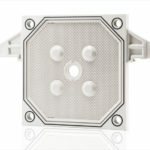 The plate and frame filter has been further developed retaining the same functionality. 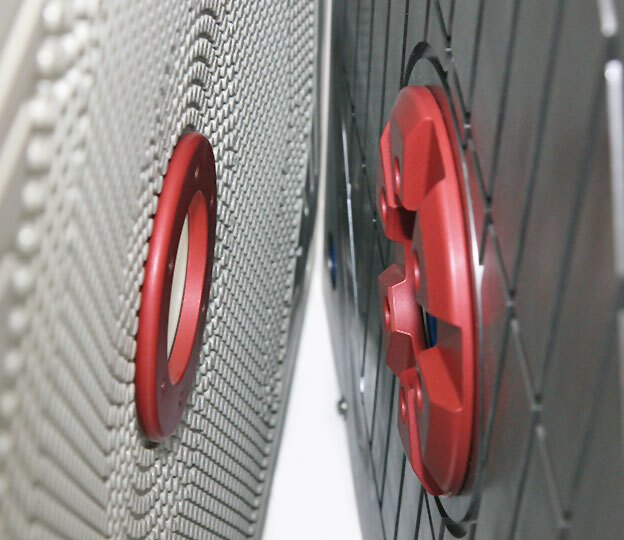 The frame is integrated within a chamber filter plate to enhance the plate stability to a great extent. 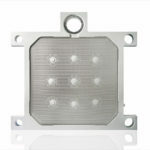 Thus chamber filter plates can be used at much higher filtration pressure. 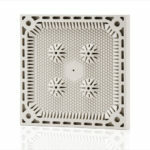 Optional cake and plate thicknesses are available depending on the specific filtration conditions and application. 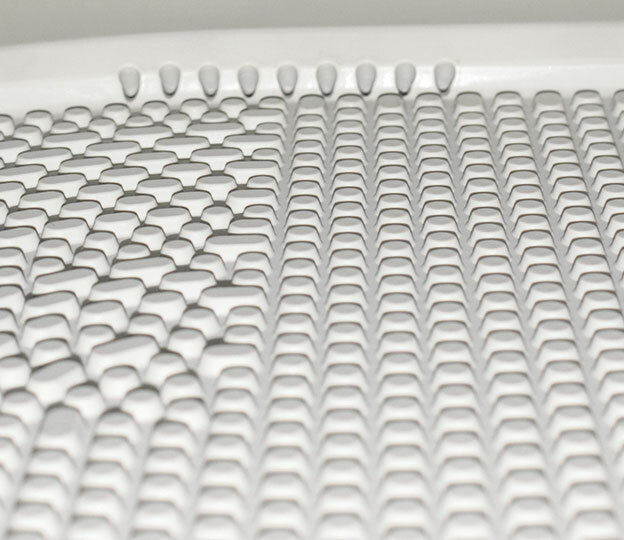 Klinkau’s standard membrane filter plates are suitable for use when chamber fillings are homogeneous and the process parameters are standardised. To ensure proper membrane functioning a minimum pre-squeeze cake thickness is required corresponding to 1/3 of the chamber volume.